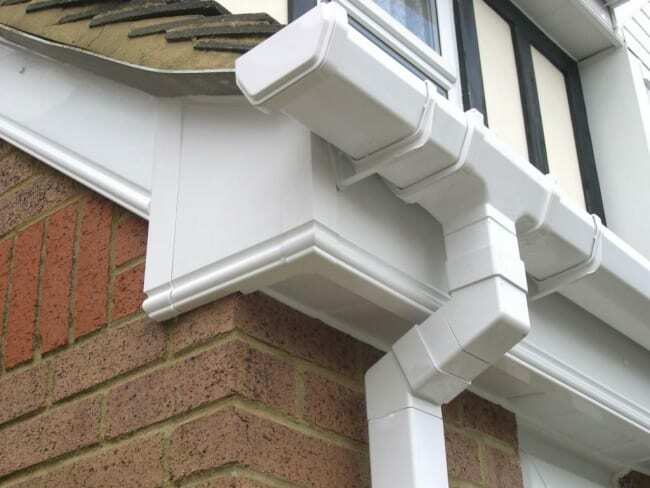 Soffits are essential for protecting the underside of any eaves that will be exposed to the sun, wind and rain. They’ll help to keep your loft space and internal ceilings dry and free from pests. 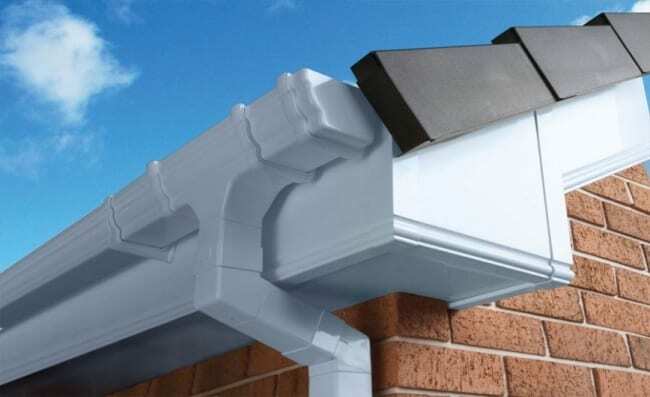 Fascias perform a similarly vital function, forming a barrier to the elements around your roof where the rafters end, usually in a horizontal panel where the guttering is fixed. Pacific Windows is committed to making sure your roof fascias are solid, secure and made from quality materials to ensure peace of mind.